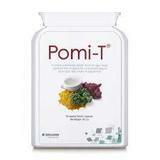 •Reducing cancer related fatigue, weight gain and hot flushes. 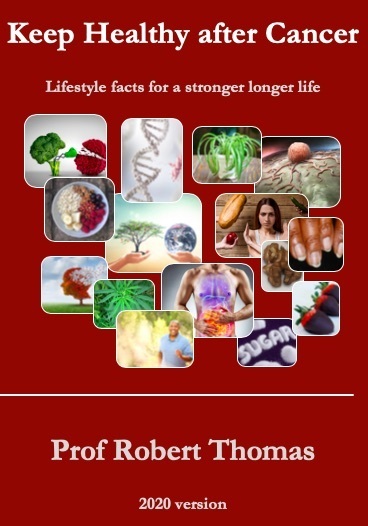 •Improving psychological well-being and overall quality of life. 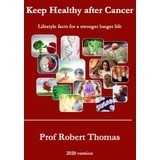 •Reducing the risk of radiotherapy, chemotherapy, hormone and targeted therapy late effects. 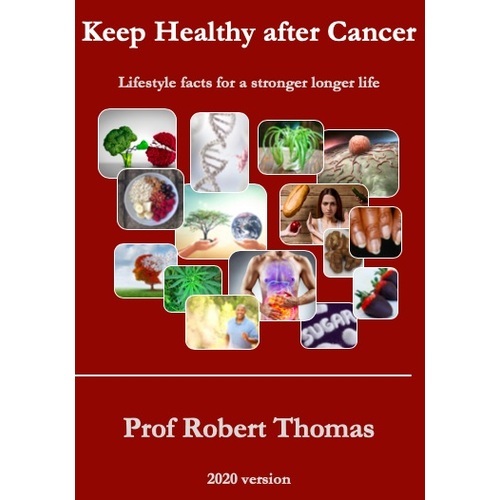 Professor Robert Thomas is a Consultant Oncologist at Bedford and Addenbrooke’s Hospitals, a Professor of applied biology and exercise science Coventry University, a senior clinical tutor at Cambridge University and a visiting professor at the University of Bedfordshire. 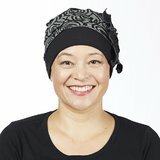 He is editor of the lifestyle and cancer website (Cancernet.co.uk) and designed the 1st UK approved qualification in cancer rehabilitation. He wrote the evidence review for the UK’s National Cancer Survivorship Initiative, chairs the Macmillan Cancer Support Exercise advisory committee and directs an dynamic research unit, which has designed numerous studies which been published across the world. 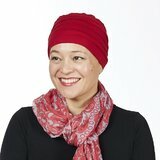 For these, and other, efforts to improve the long term cost effect wellbeing of patients with cancer he was awarded the British Oncology Association Oncologist of the Year, the Hospital Doctor Magazine UK Doctor of the Year and the Royal College, Frank Ellis Medal.